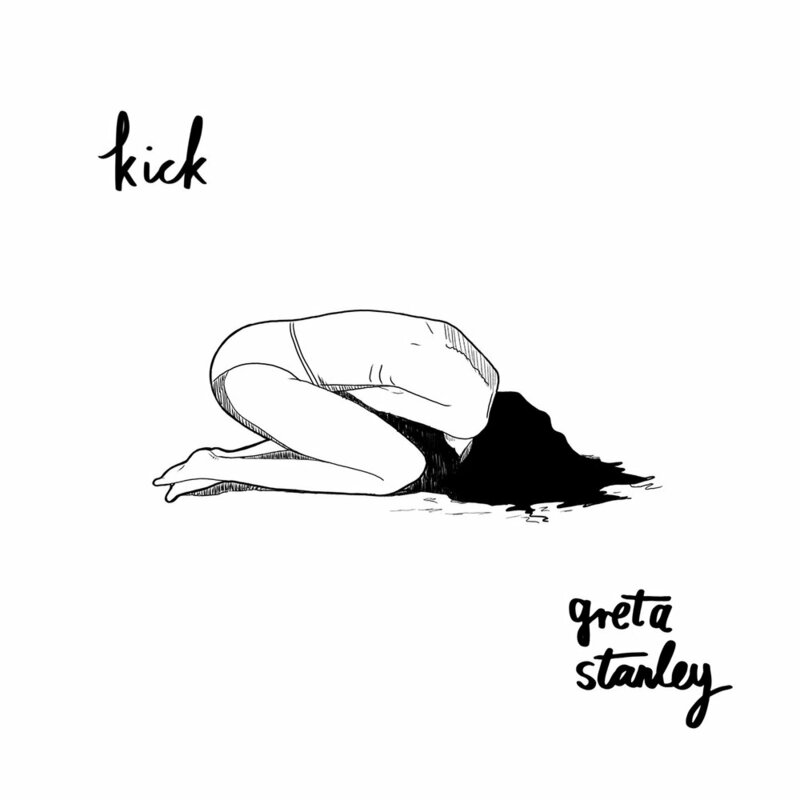 A gifted young singer/songwriter from Far North Queensland, Greta Stanley's music tells the story of a girl growing up against a backdrop of turbulent times, instant news, social media and the age of the internet. Even though she explores difficult themes; including feeling overwhelmed by an ever-changing mountain of social issues, anxiety and the expectations on youth entering adulthood; she also examines the beauty of the natural world around her and finds relief in the comfort of home, family, love and friendships. Greta has been steadily building fans with her music and live performances. She has supported the likes of The Rubens, Tash Sultana, Woodes, Ziggy Alberts, Boy & Bear, Sarah Blasko and Didirri, as well as with appearing at Groovin’ The Moo, The Grass is Greener, Australian Music Week, Grampians Music Festival, The Planting, The Big Pineapple Festival, BIGSOUND 2018 and Porchland. She was announced as the winner of the 2018 Billy Thorpe Scholarship at the QLD Music Awards. A triple j unearthed feature artist, she was the 6th most played artist on Unearthed Radio in 2018 and her singles 'When January Comes' and 'Come Undone' have enjoyed rotation.